INVESTMENT OPPORTUNITY!!! 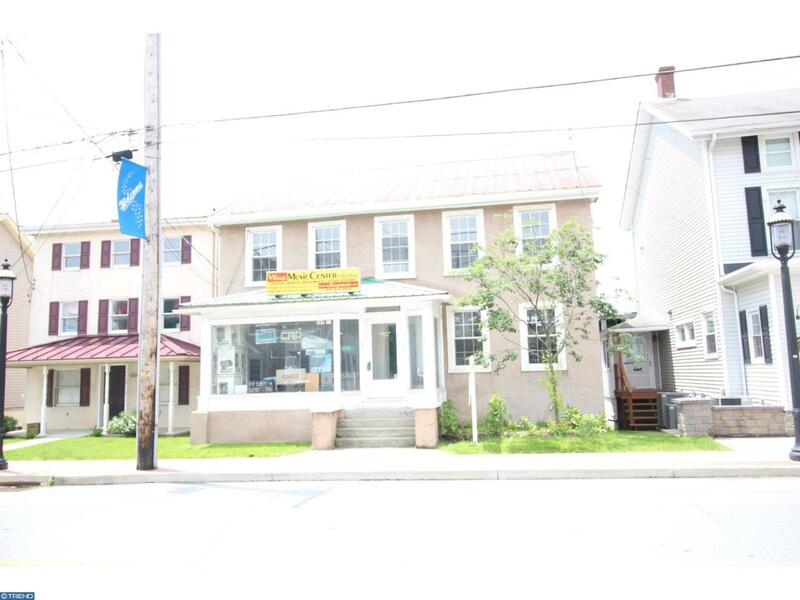 This 2 Unit Property is available immediately! One unit is Zoned Town Center Commercial. Used in previous years as a music store, it has many uses available. (See Honey Brook Boro for all use regulations). 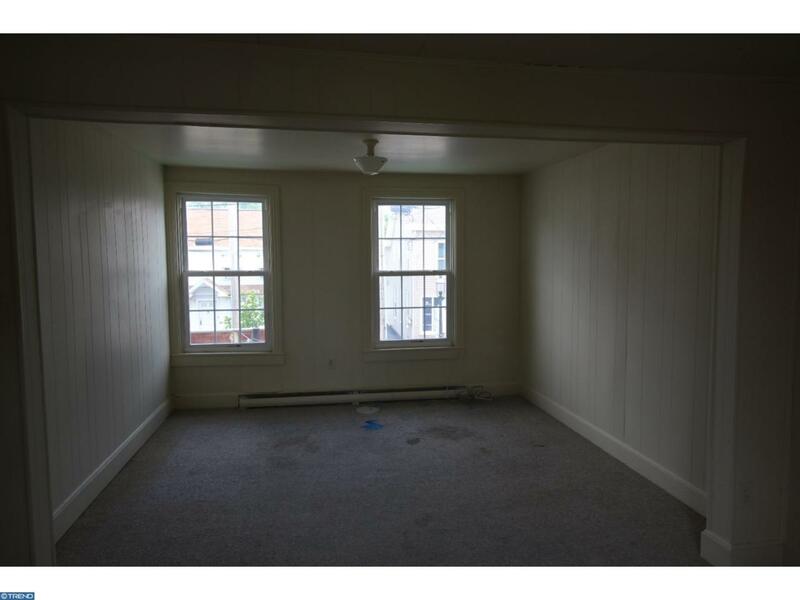 The other unit is a 2 story 2/3 Bedroom apartment w/ Living Room, Kitchen, Full Bath w/ New Toilet, New Sink and Tub, and walk up attic. 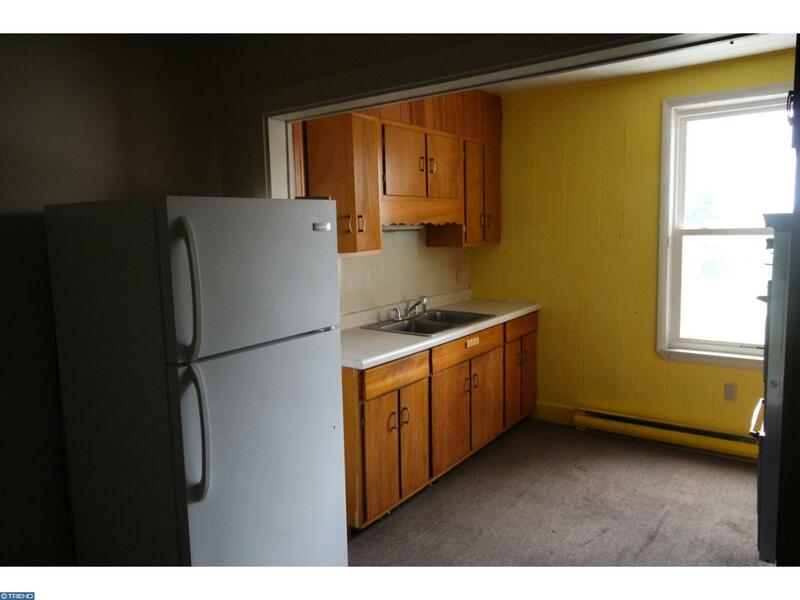 There is a basement w/ additional small rooms. There is on street and off street parking. In the last 5 years- All NEW windows, New roof on awning, gutters, New Plumbing Stack for Bldg, Small covered section in rear has new siding and roof and Stucco redone. 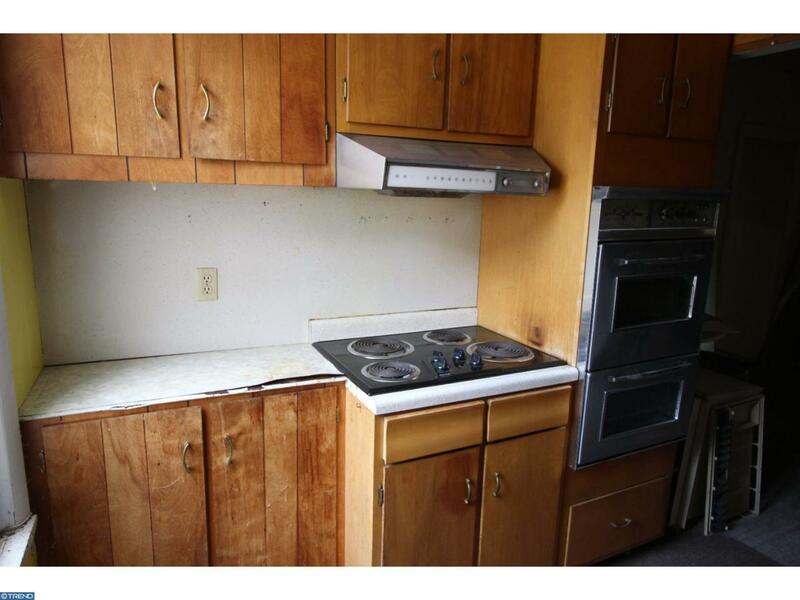 Seller is offering this in As-Is condition and Buyer to acquire U and O.